A social group for LGBTQIA+ Muslims of Chicago and the Great Lakes region. QMOB builds community for Queer and Trans Muslims in the Greater Boston area. They are inclusive of all individuals who identify as Muslim and LGBTIA, Queer, or Questioning. We are committed to increasing the visibility of Queer Muslims as a group, while respecting the need for privacy of individual members. Mission: To create an accessible and inclusive space for Muslims to connect socially, spiritually, and culturally. Vision: A regular program where attendees are given space to comfortably express themselves and engage with each other on a community level. Values: Equality and accessibility for all sectarian, sexual, and gender identities. 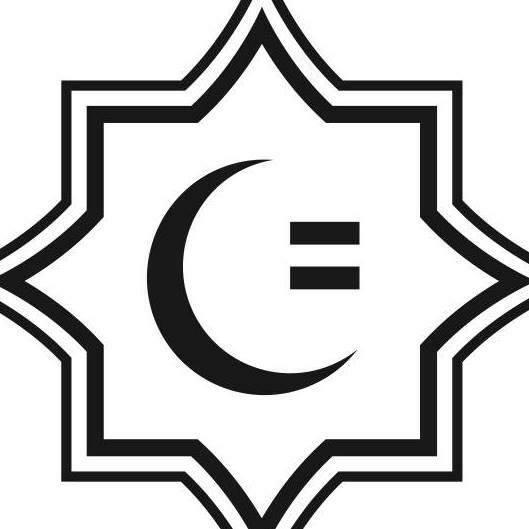 The el-Tawhid Juma Circle is a compassionate focused, inclusive, Islamic mosque space. We are an LGBTQ affirming, Gender Equal, Place of Healing and Learning. our collection of national resources. Know about some other rad local organizations? Want to add your community to the list? Drop us a line!